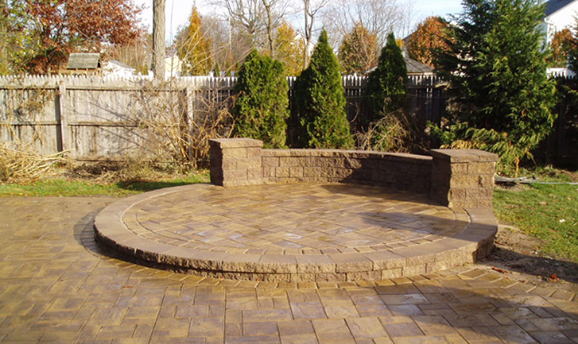 We are Long Island’s Masonry Specialists! Over 30+ Years Experience. No Job is to Small! 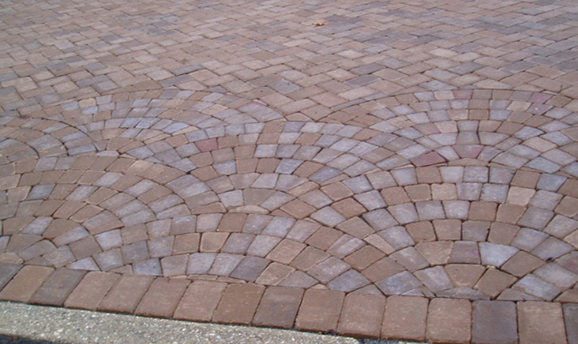 When it comes to stone, rock, brick, or concrete, there is nothing that our masonry contractor hasn’t created or installed. 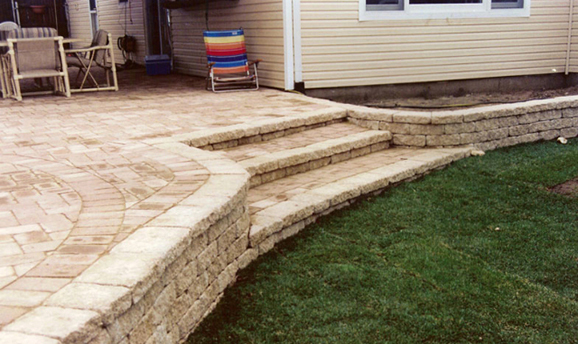 Ron Hull, Sr. performs every masonry job from start to finish. Unlike most companies that have a salesman, supervisors, and subcontractors that you must deal with. 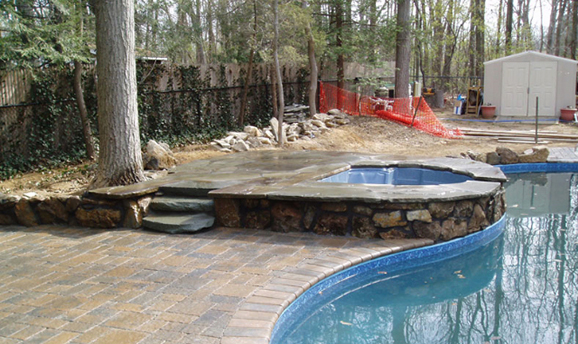 With Long Island Poolscapes, you deal with one and only one person throughout the entire process – Ron Hull, Sr., the owner. 10% Discount off all services today. Just Ask! Create solid brick construction with experienced masons. Masonry provides the safest fire-resistant material. 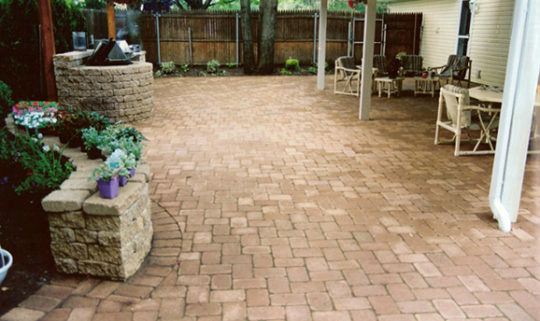 Will add more permanence and value to your home.